We offer plastic pouches such as gusseted pouch, film pouch, tyvek pouches with chevron head, foil pouch, silica gel pouches etc. The whole warehousing unit is so designed that it enables us to deliver the consignments shortly and within specified time frame. 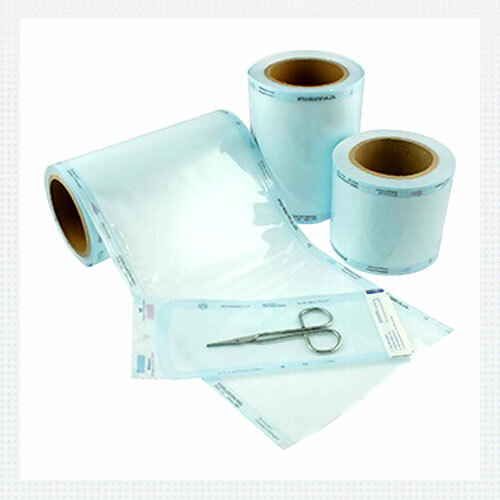 We specialize in offering a wide range of premium standard film pouches, which are manufactured from quality proved materials to last for a long period of time. These film pouches are available in smooth finish and varied sizes to fulfill the demands of our clients. Supported by hi-tech machines, we offer these pouches in a variety of attractive color combinations. 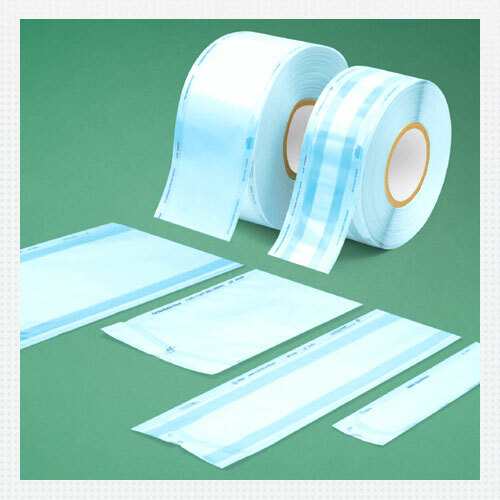 Further, these pouches possess wide sealing temperature tolerance that makes them ideal for storing the medicines on extreme temperature. We specialize in manufacturing and supply an exhaustive range of premium grade gusseted pouches, which are available in a myriad of colors, designs, textures and sizes to choose from. These gusseted pouches are durable in quality and eye catching in look. With the assistance of our expert designers, we offer these gusseted pouches in multiple trendy designs. 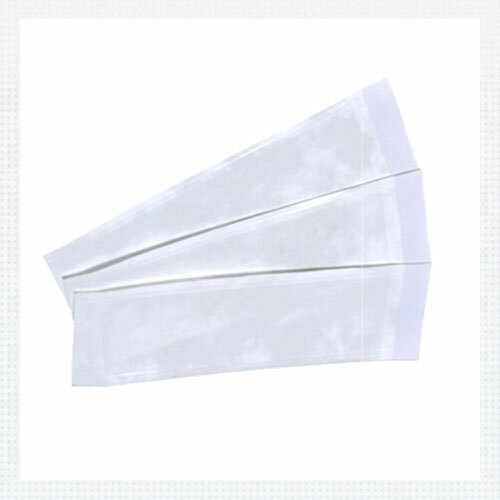 These bags are popular amidst our clients for their flexibility and reseal-ability. We are engaged in manufacturing and supply a wide range of super grade foil pouches, which are available in diverse colors, sizes and designs depending upon the requirements of our clients. Use of high quality aluminum acts as a barrier to temperature, moisture and oxidation and makes these foil pouches most sought after in the markets. We present a comprehensive range of silica gel pouches, that are widely used in packing of pharmaceutical products. These pouches protect the products from corrosion, fungal growth and spoilage, which are caused owing to moisture. Apart from this, these pouches keep the environment absolutely dry & thereby. 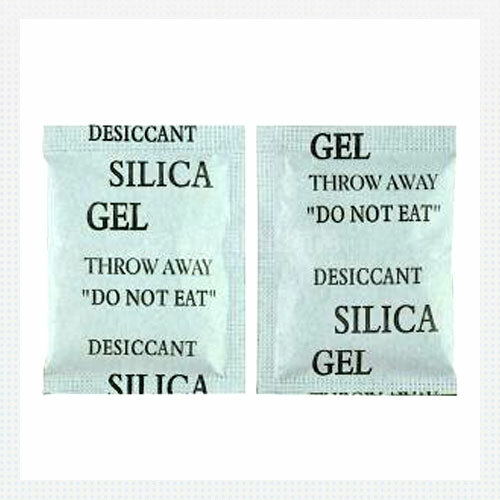 We offer these silica gel pouches in varied colors, designs and sizes to suit the demands of our clients. 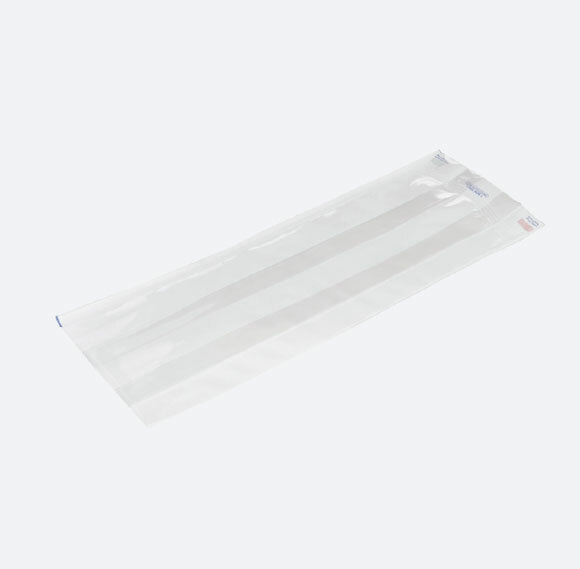 We offer a huge assortment of laminated foil pouches. These can be availed in aluminium foil and allied material. 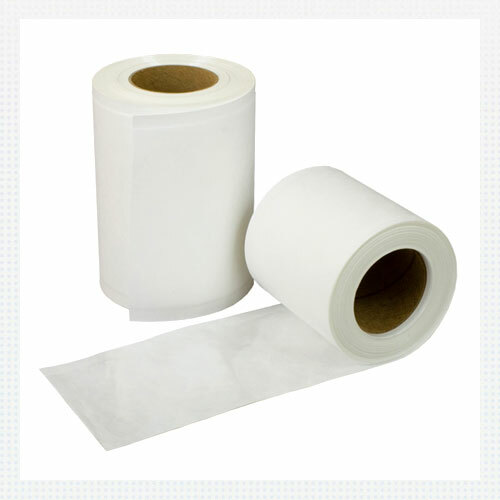 These acts as a barrier to light, moisture and oxygen and its laminating film makes it a much secured and durable packaging material.